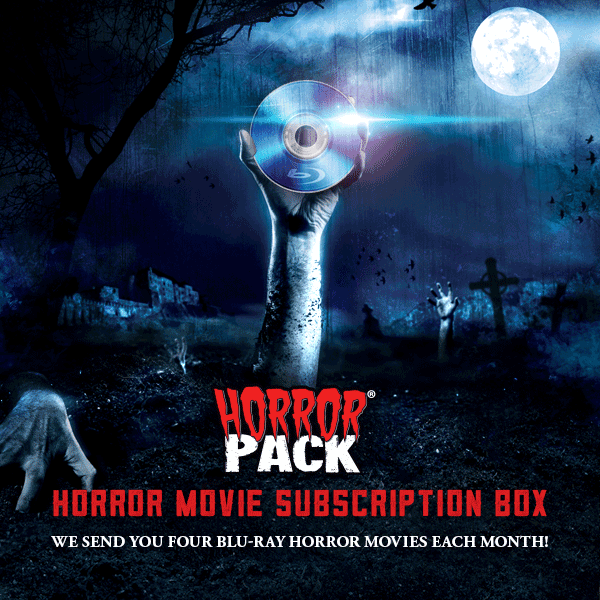 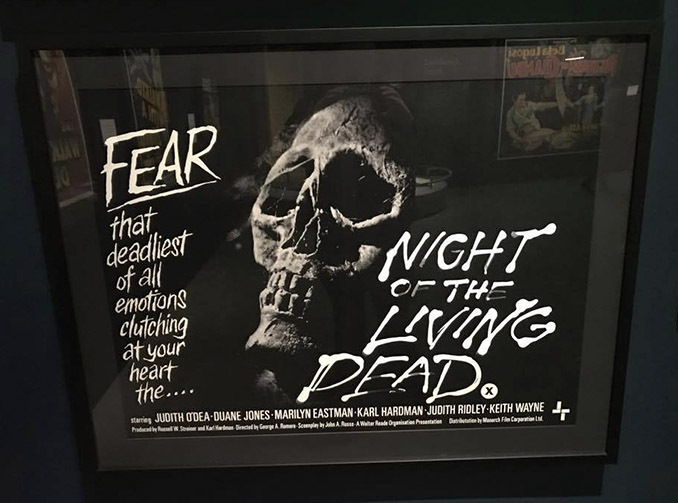 A Look Inside "It’s Alive! 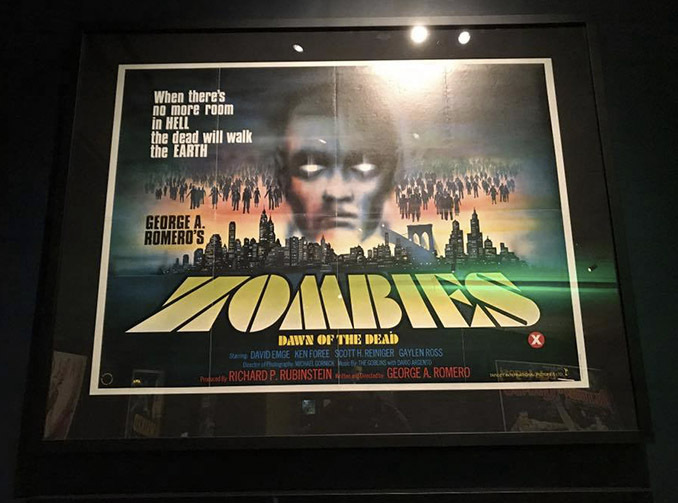 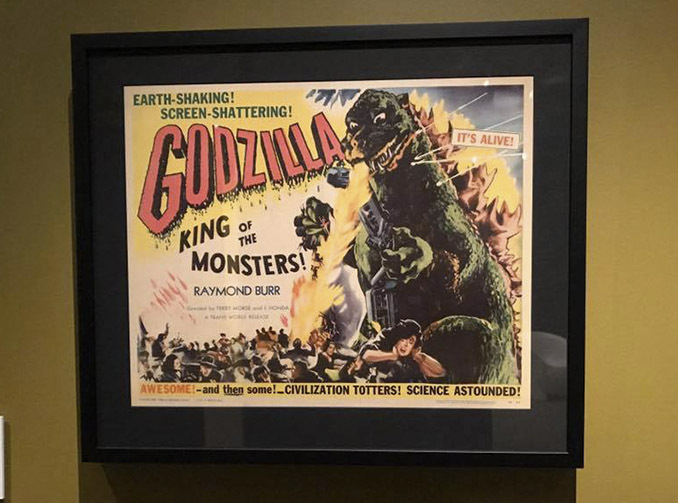 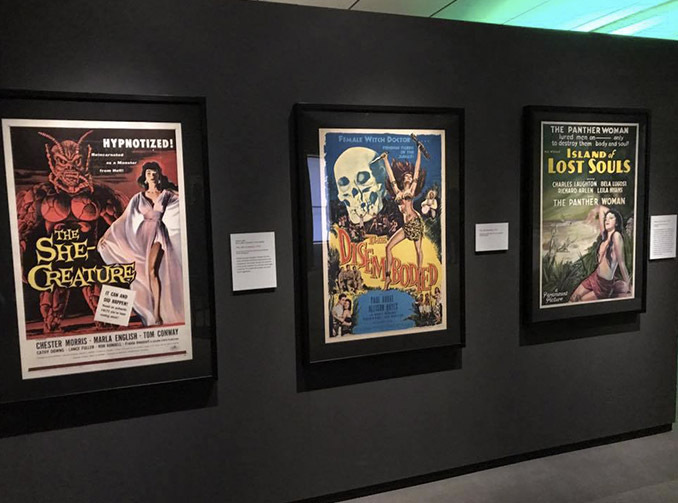 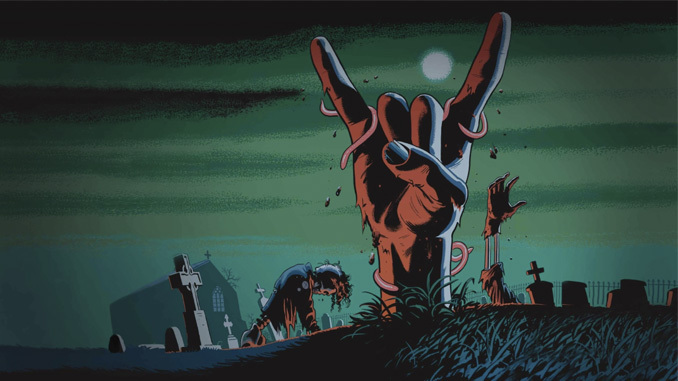 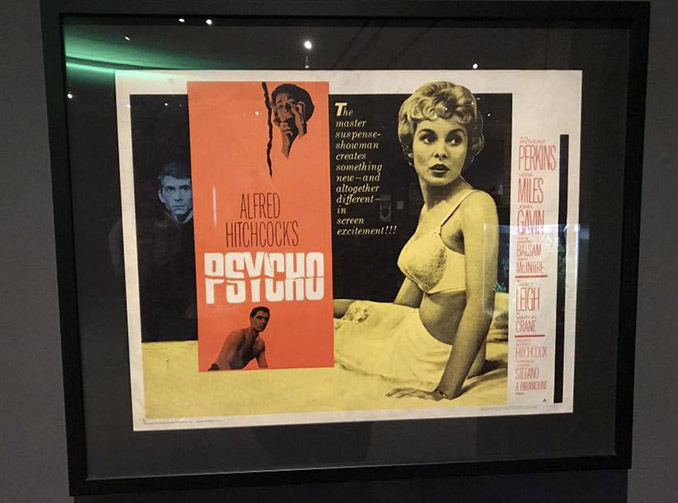 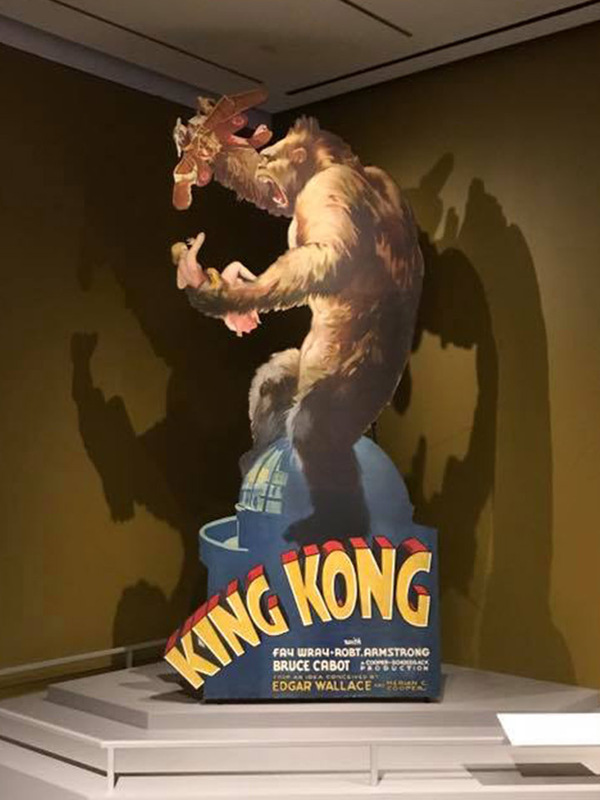 Classic Horror and Sci-Fi Art from the Kirk Hammett Collection"
While on a road trip vacation to Salem, Massachusetts for Halloween this year, I came across the Peabody Essex Museum which is right in the heart of Salem. 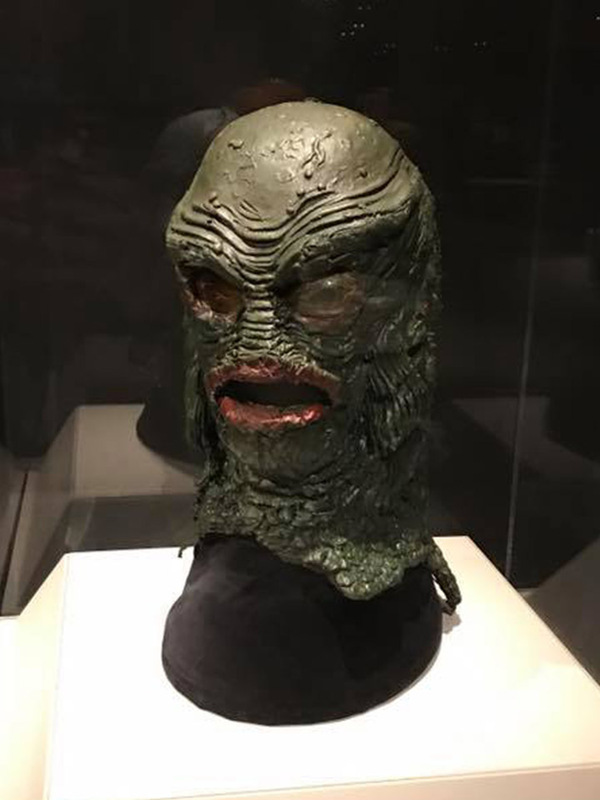 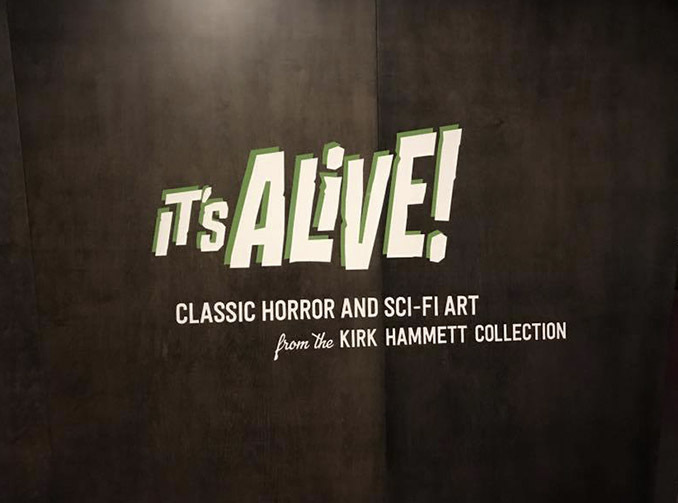 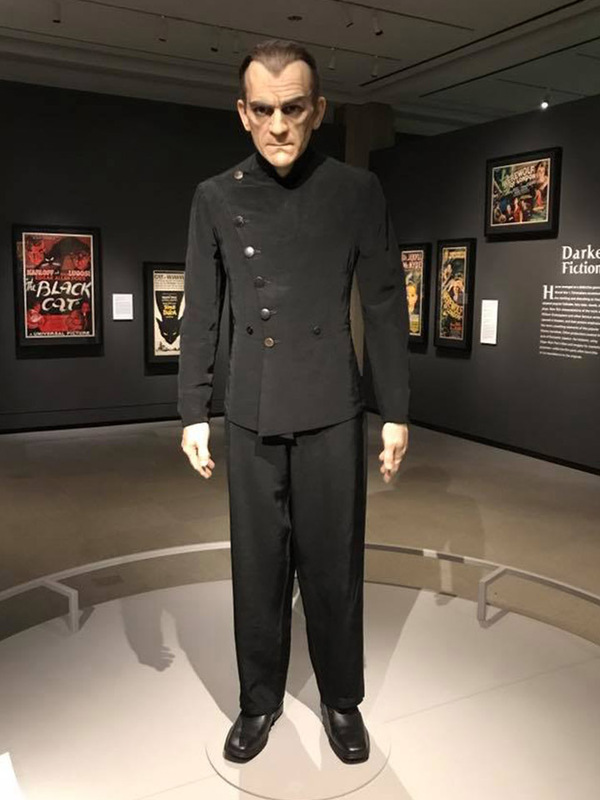 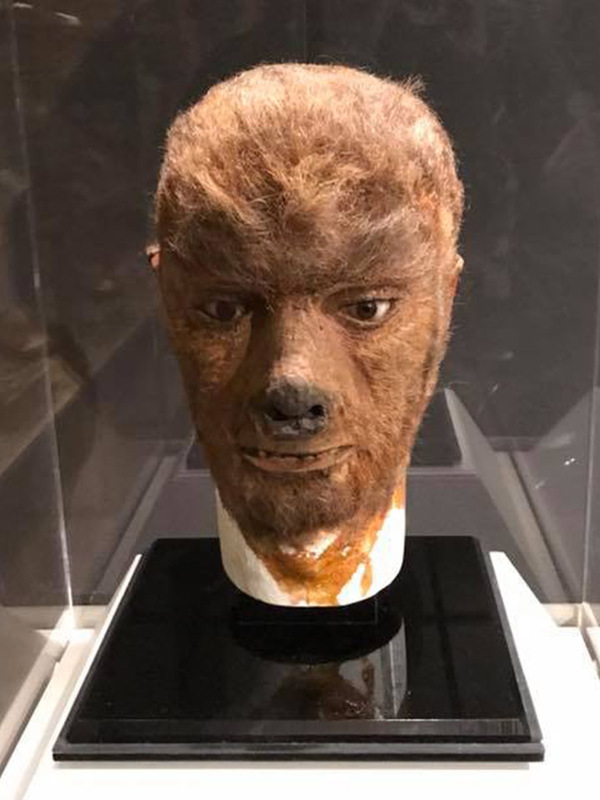 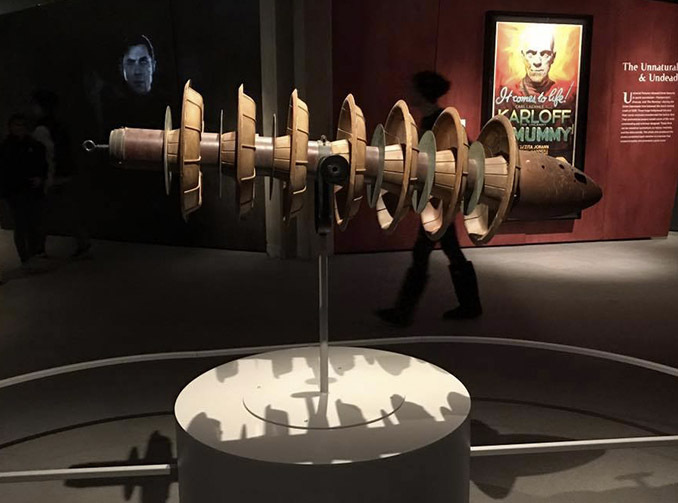 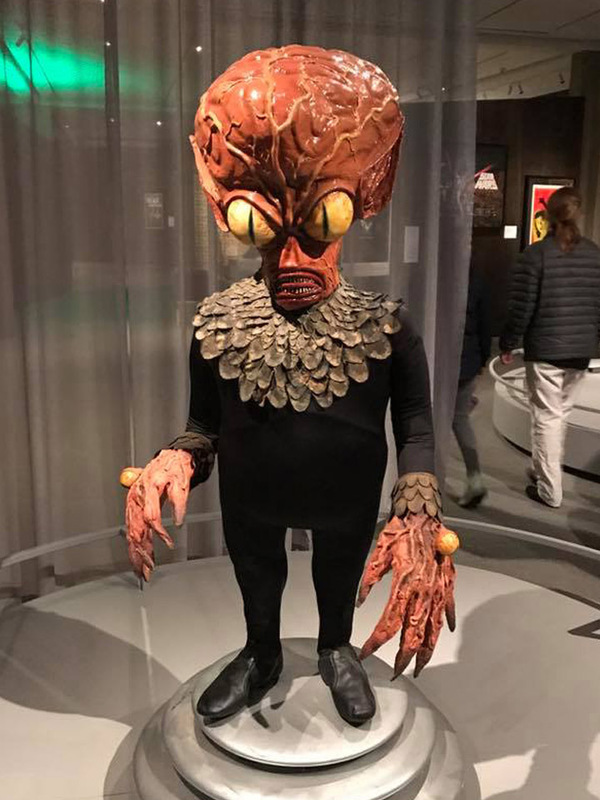 It’s a beautiful art museum and they were featuring Kirk Hammett’s “It’s Alive!” exhibit of artwork and memorabilia from classic horror and sci-fi films. 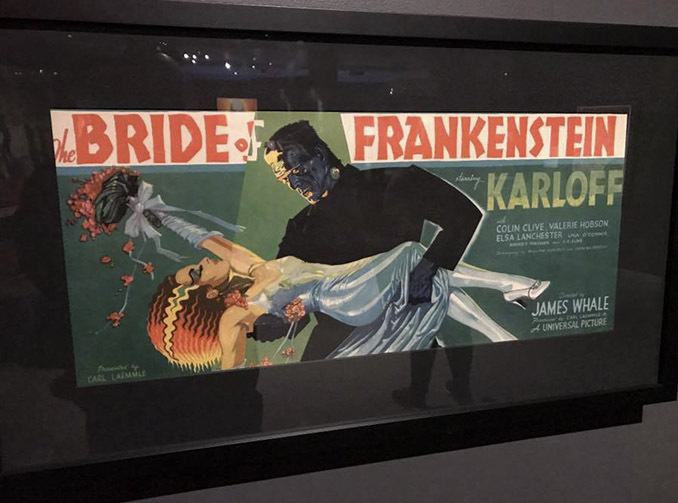 Of course, I had to see it! 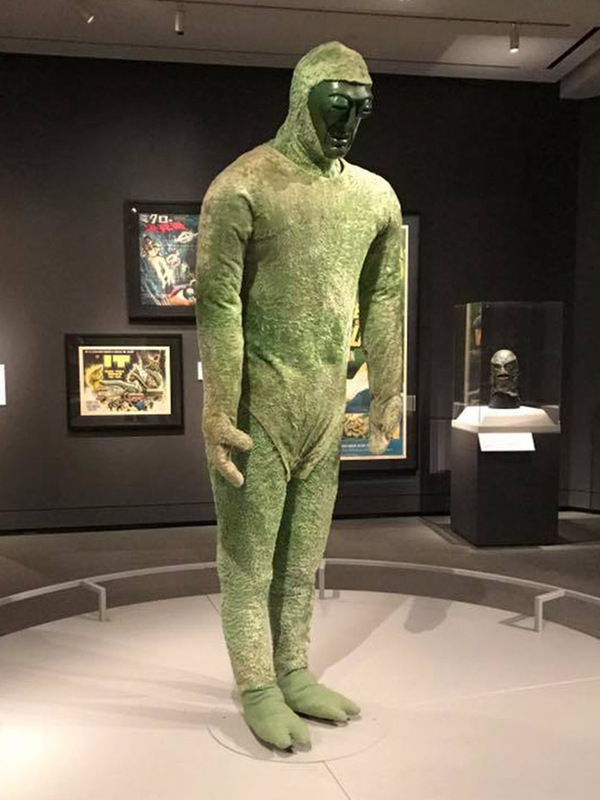 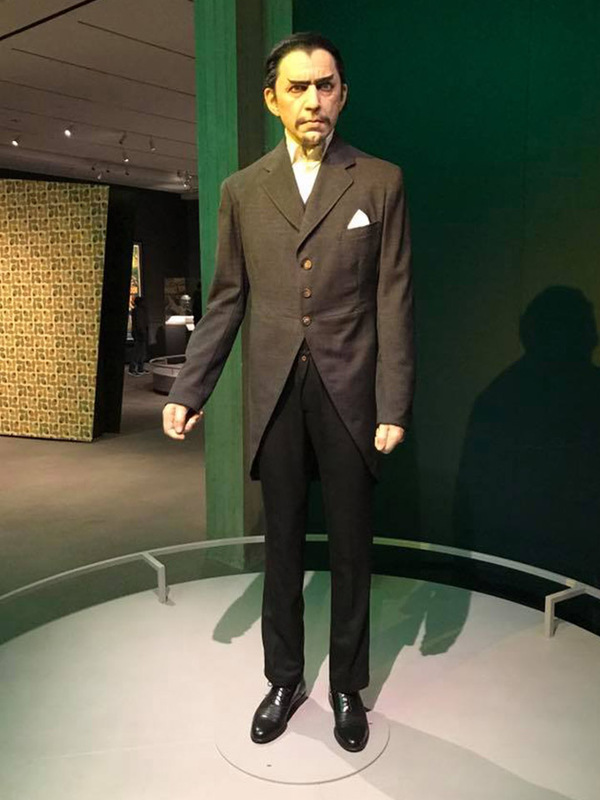 It was a beautiful exhibit. 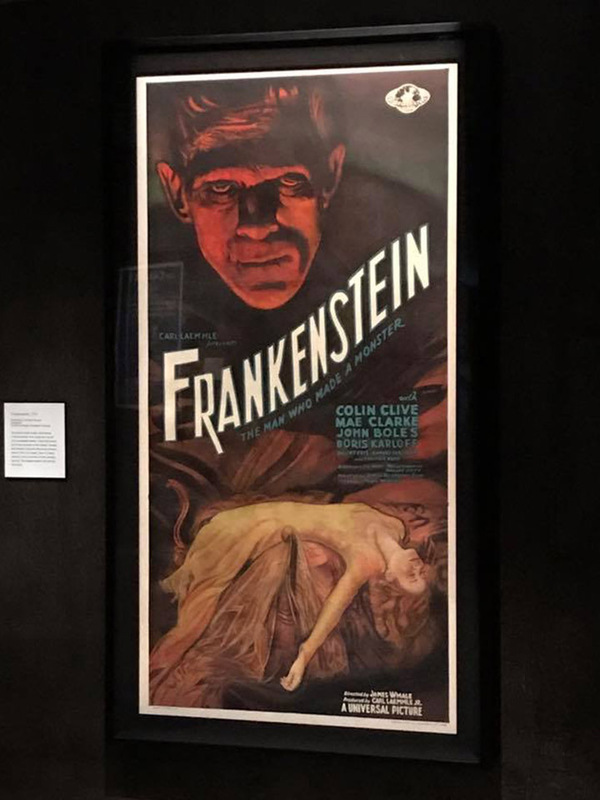 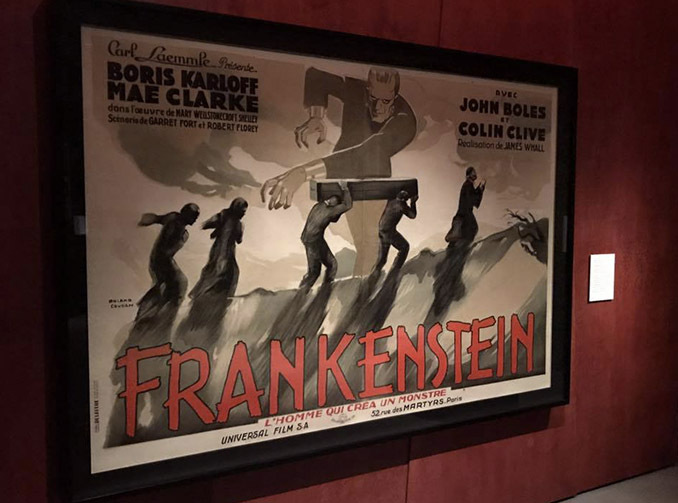 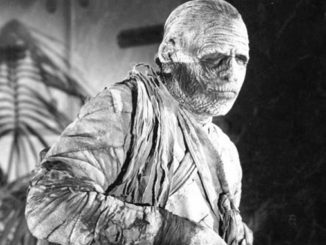 The first thing I saw was a rare poster from the original 1931 release of Frankenstein that was said to have been found in a projector room somewhere. 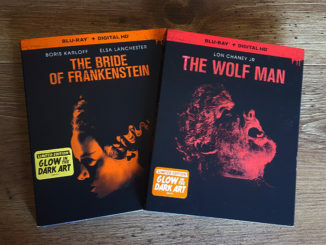 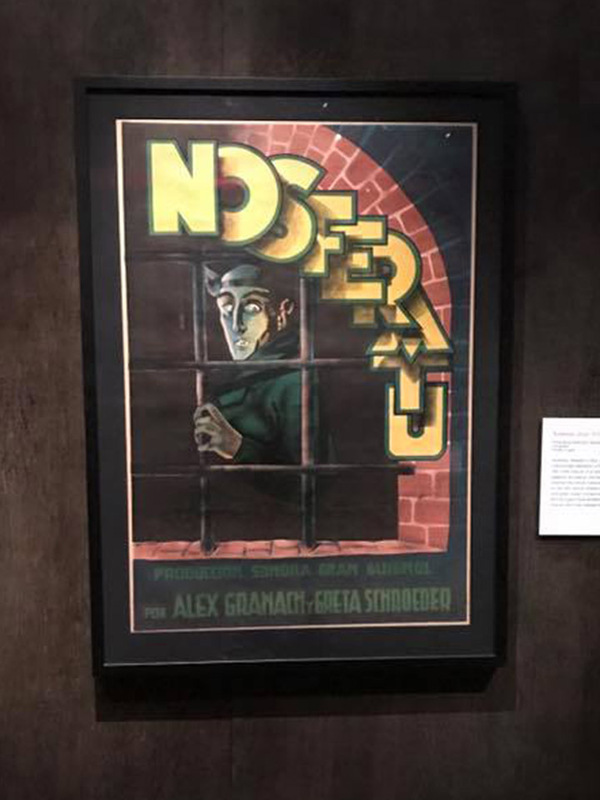 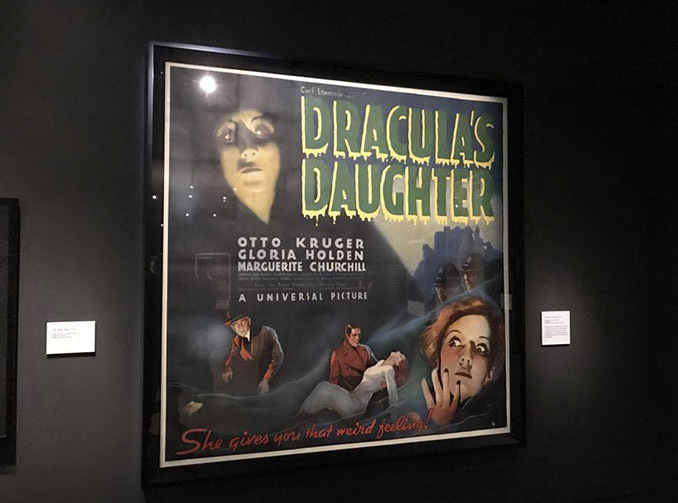 They had tons of original posters and lobby cards from Dracula, Frankenstein and even older films like Lon Chaney’s London After Midnight and 1922’s Nosferatu. 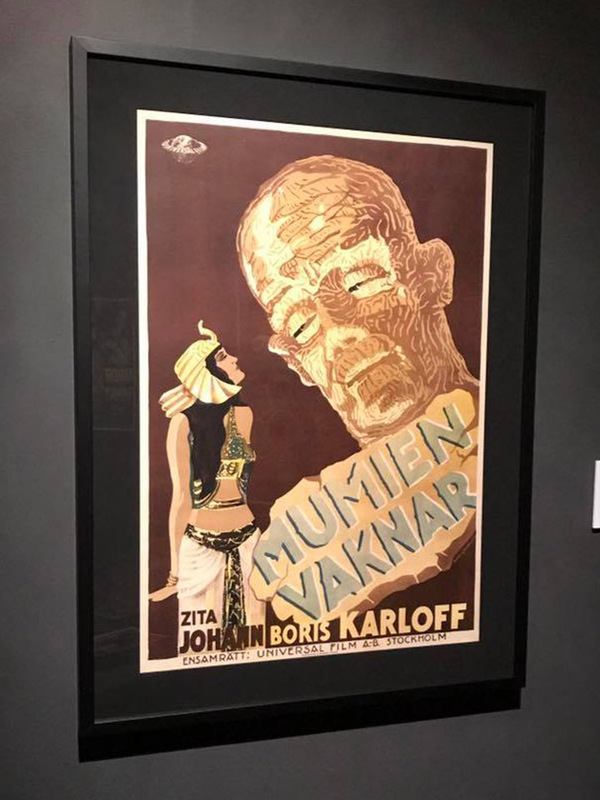 Among the film posters there was also memorabilia including makeup tests for both The Wolf Man and Creature from the Black Lagoon. 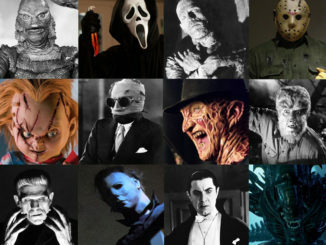 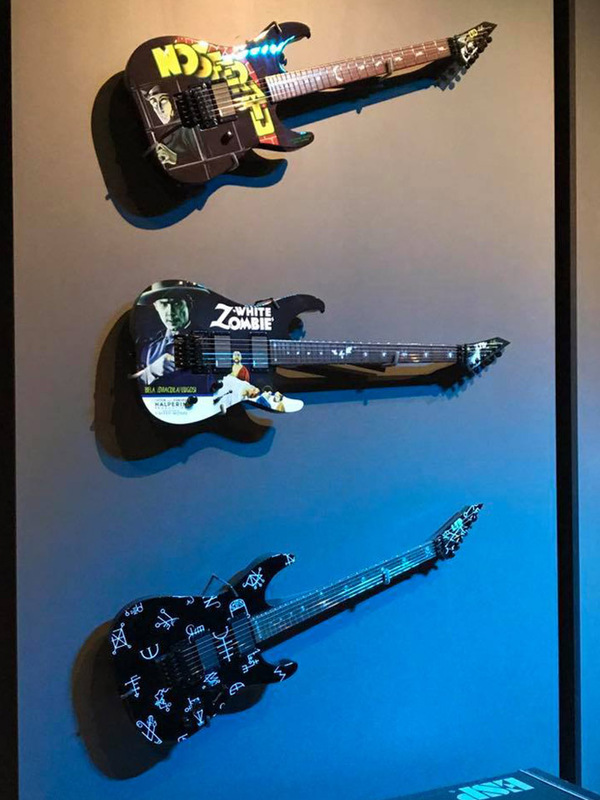 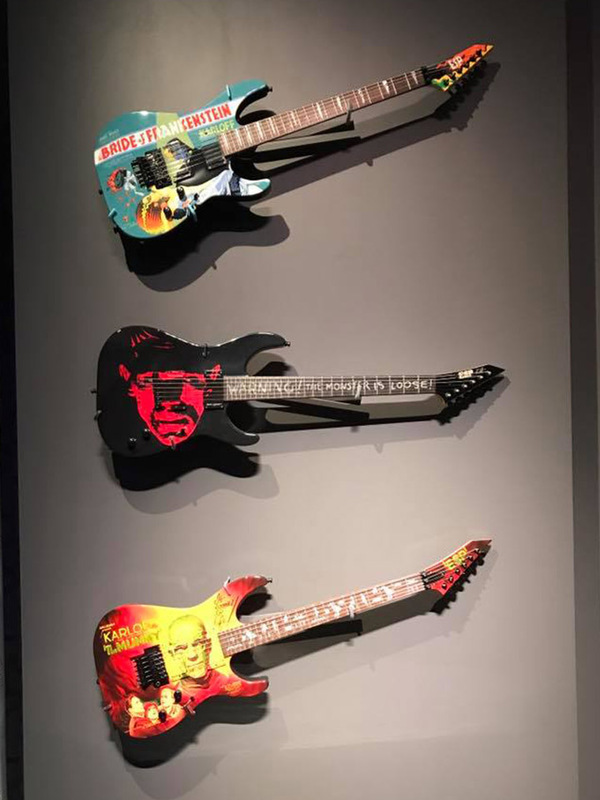 As the guitarist of Metallica, Kirk was also exhibiting many guitars with art from films like Nosferatu, White Zombie and Dracula. 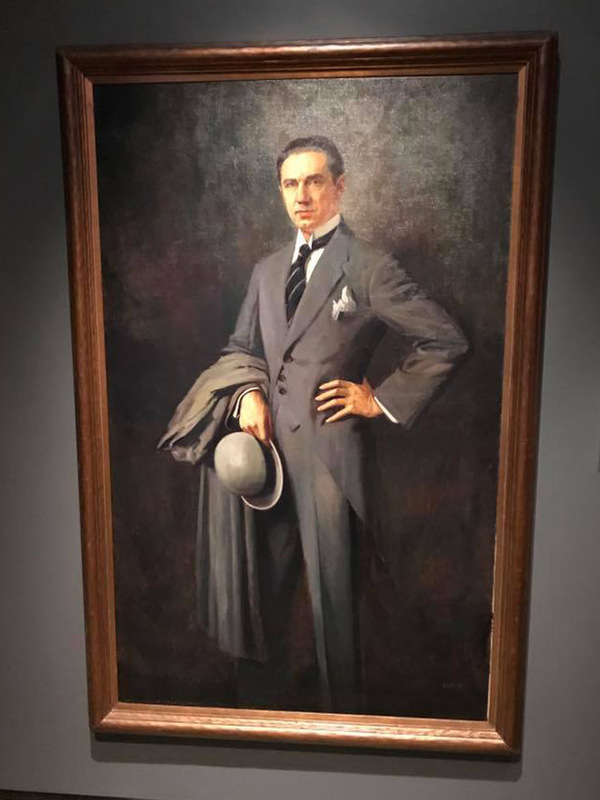 My favorite item in the collection was a hand painted portrait of Bela Lugosi which I later found out was a portrait he commissioned himself and that hung in his home until his death in 1956. 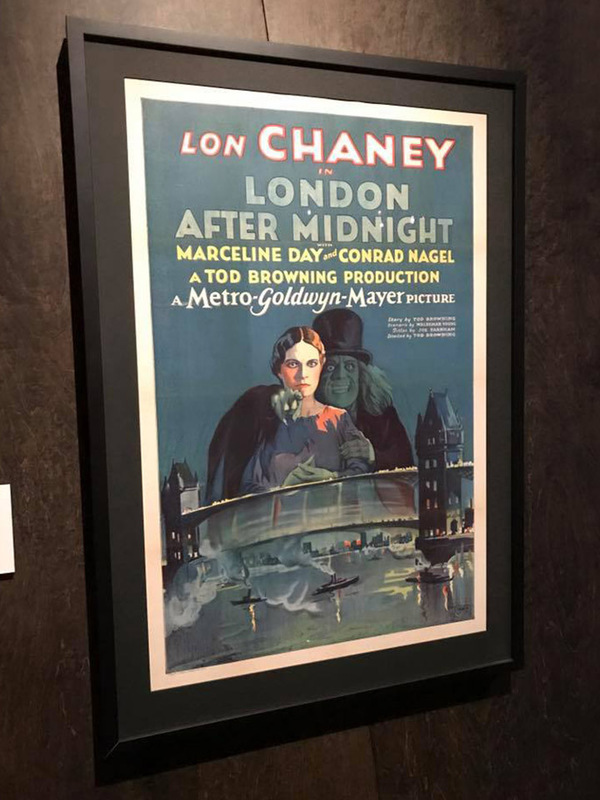 Overall, it was a really fun and rewarding experience and I’m glad I spent the money to see it.